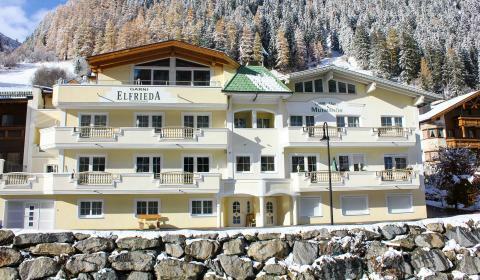 The B&B Elfrieda is located centrally on the sunny side of Ischgl next to the river Trisanna. 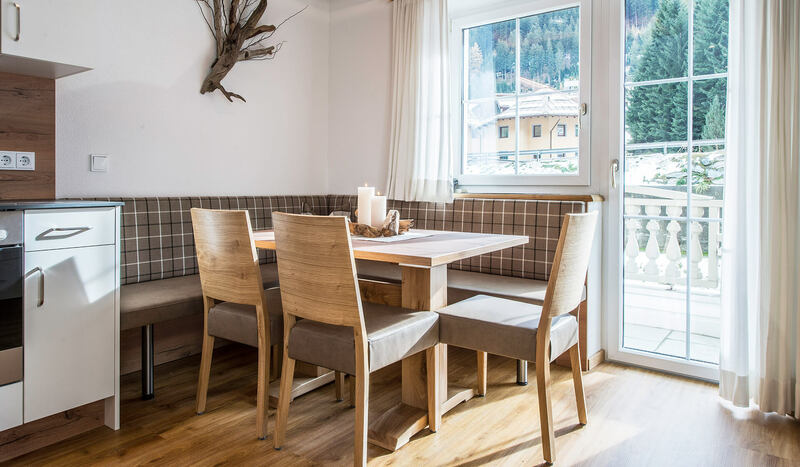 Stay with family or friends in one of our modern equipped holiday apartments or in one of our spacious rooms. 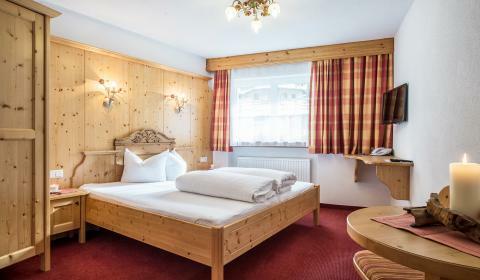 The self-catered apartments and rooms offer elegant and rustic alpine-style interior with all modern conveniences and are made with traditional Tyrolean handicraft. 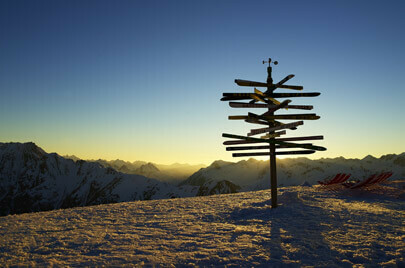 A place to revive after an action-filled day at the Tirolean Alps. 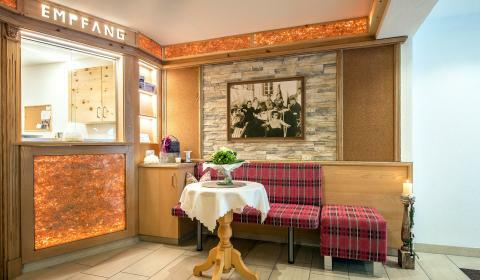 Enjoy a hearty breakfast buffet served in our original Ischgl farmers living room and indulge yourself with regional products and some quality food. 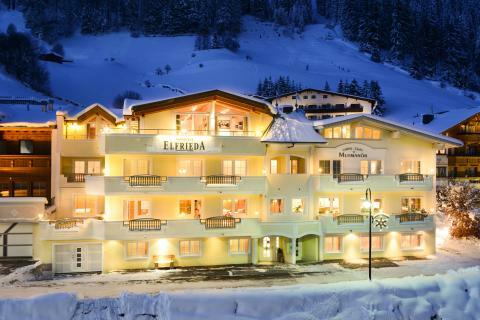 Starting from B&B Elfrieda the skiing area is only a few walking minutes away. 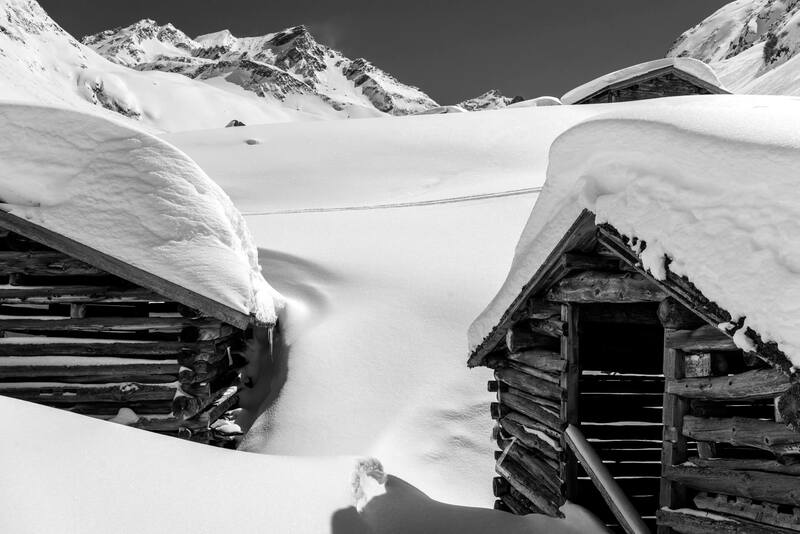 The new connection tunnel to the tricable gondola Pardatschgrat (3-S Pardatschgrat) is located 200 m next to our house and allows you easy access to the fastest gondola. 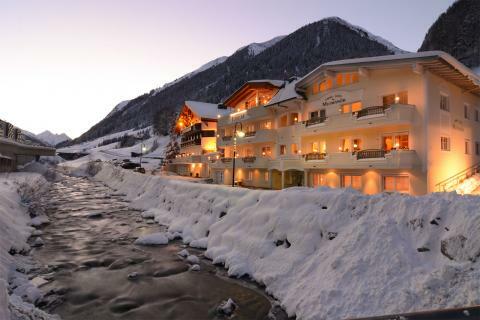 Only in minutest you do not only get access to the lift station but you also find plenty of restaurants, a supermarket, a cash machine and après ski bars. 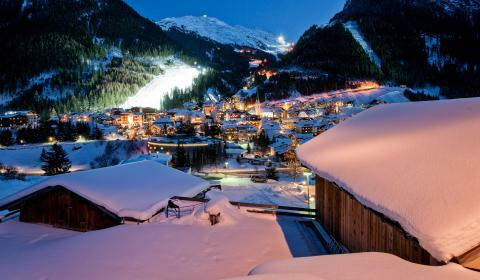 The shopping heaven and pedestrian area in Ischgl – the so-called “Dorfstraße” – with more restaurants, shops, bars and discos can be reached in 10min walking distance. 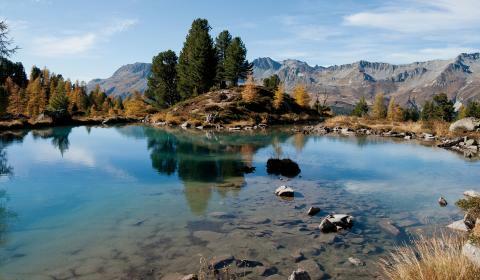 Enjoy the rustic atmosphere and the central but at the same time quiet location of our B&B Elfrieda! 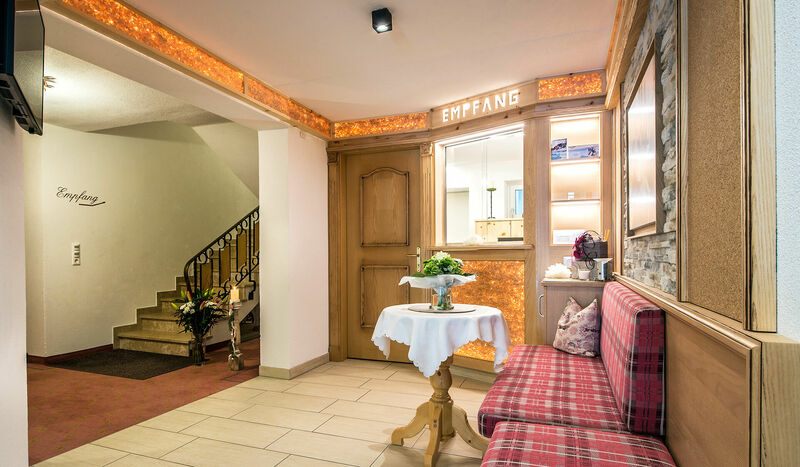 Booking at B&B „Apart Garni Elfrieda” means that you are staying close to everything, but you are located in a remarkably quiet area. 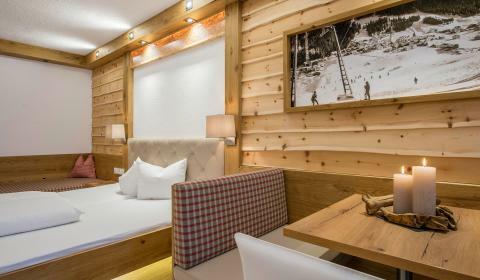 The new connection tunnel to the tricable gondola Pardatschgrat (3-S Pardatschgrat) is located 200m next to the hotel and gives you easy access to the fastest gondola. 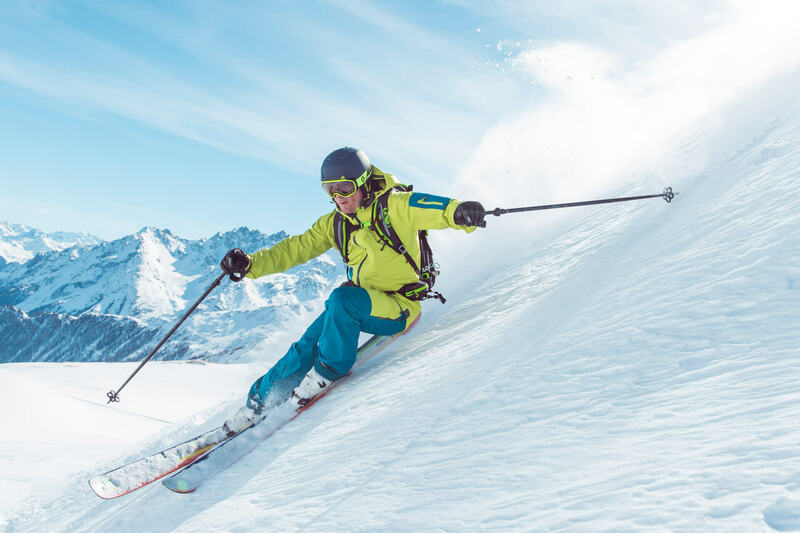 Only in minutest you do not only get access to the lift station but you also find plenty of restaurants, a supermarket, a cash machine, a drugstore and a great selection of après ski bars. The Winkler family is looking forward to meeting you.